Millions of children in India cannot read for two reasons: 1. their books are not in a language they understand, or 2. they are simply not affordable. This is the distance Pratham Books is committed to bridging. One of India’s largest children’s book publishers, Pratham Books is a not-for-profit organization that was set up in 2004. 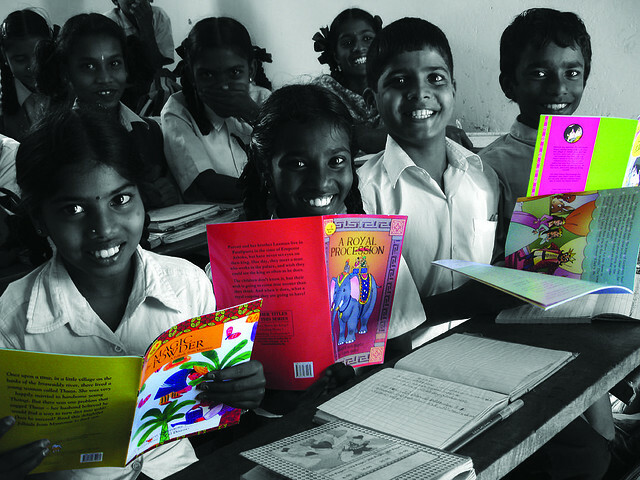 Pratham Books’ mission is to see “a book in every child’s hand” and to democratize the joy of reading. Pratham Books has published over 245 titles in English and 10 Indian languages. That’s over 1500 books, and most of them are priced below Rs. 35 — a price that makes it possible for children across India to discover the joy of reading. The books, lovingly written and illustrated, cover a gamut of subjects from fiction to science, history, math, nature, and even bilinguals. 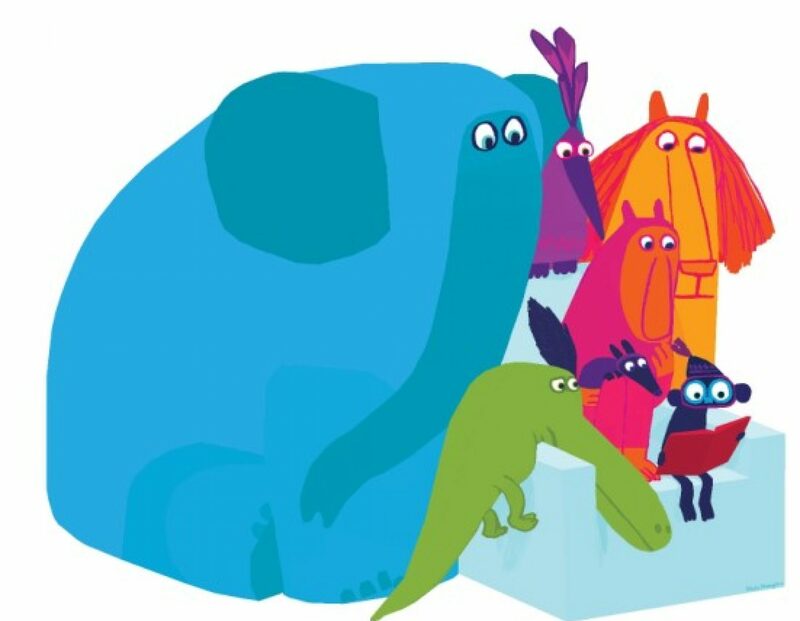 Their stories are all uniquely Indian, with settings, themes, and characters to which children can easily relate. So far, Pratham Books has sold over 10 million books and 10 million story cards and achieved a readership of 25 million. In order to make books and stories available to as many children as possible, Pratham Books has created innovative products like story cards (available at Rs.2) and “library in a classroom” (a model for as low as Rs.6 per child). Pratham Books has also used new and innovative Creative Commons licenses for some books. Pratham Books realized that it was not possible to achieve its mission — “a book in every child’s hand” — on its own. For this reason, Pratham Books has been actively using social media platforms to build a strong online community to help promote reading. The online community has created more reading material than Pratham Books is able to create alone. The community has remixed content shared under Creative Commons licenses and given them new avataars – new books, audio books, translations in Indian as well as foreign languages, creation of iPad and Android apps, Braille and DAISY book formats. Pratham Books has also invited community members to become Pratham Books Champions and to conduct storytelling sessions on a specific day. The last Champions event saw 250+ people volunteer to conduct storytelling sessions across India and resulted in reaching out to about 20,000 children in one day! With over 200 million children in India, a lot needs to be done to see “a book in every child’s hand.” If you would like to be a part of this movement as a writer, illustrator, publisher or volunteer at Pratham Books, please email us at info@prathambooks.org.